Don't wait until the last minute to pick up your New Years Eve bubblies! We have an extensive selection for you to choose from. 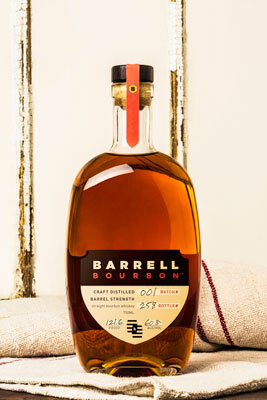 Barrell Bourbon is small batch craft distilled whiskey bottled at full strength. 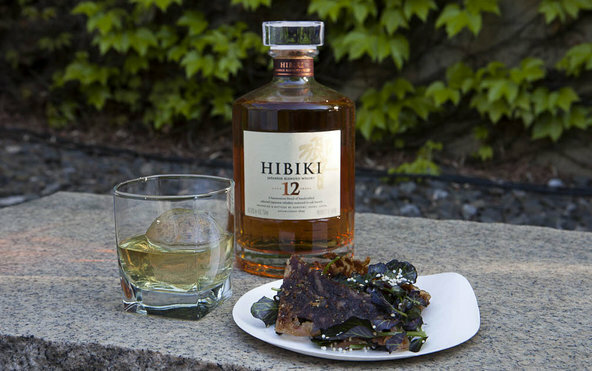 Each batch of our whiskey is unique. Print this out and bring it in to receive a discount on the 1.75 liter Crystal Head Vodka in a gift box that includes 2 Martini glasses (with skull on stem.) Discount only valid at St. Marks Wine and Liquor, 16 St. Marks Place, New York NY 10003. Offer limitted to current stock as of June 4th, 2014. Once again, St. Marks Wine and Liquor is proud to announce its sponsorship of the JESTERS for the 2014 Spring and Summer Softball Season! The JESTERS team is a member of the Big Apple Softball League, a non-profit adult sports organization that was created to support the the LGBT community. The team is a fun and diverse group of players including a famous ballet dancer, NYC school teachers, attorneys, physical therapists and other professional and artists. Please join St. Marks Wine and Liquor in cheering on the JESTERS! Congratulations to the Jesters for being 2013 FIRST PLACE season champs!!!! We expect to be congratulating you again this year!!! !